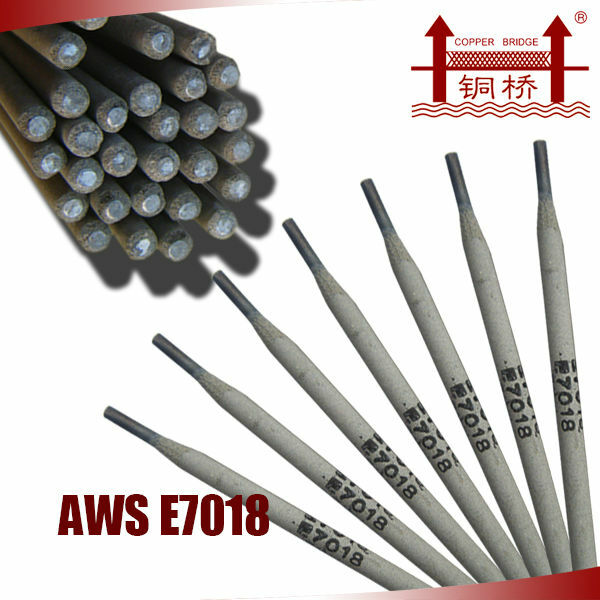 It is a iron powder low hydrogen type Carbon Steel Welding Electrode.It can be used for all position welding with excellent performances:small spatters,easy restrike arc,high welding efficiency,fine appearance and slag easy to remove,etc.The seam weld metal shows a satisfactory plasticity,excellent tempreature toughness and high crack resistance.Both AC and DC can be applied. 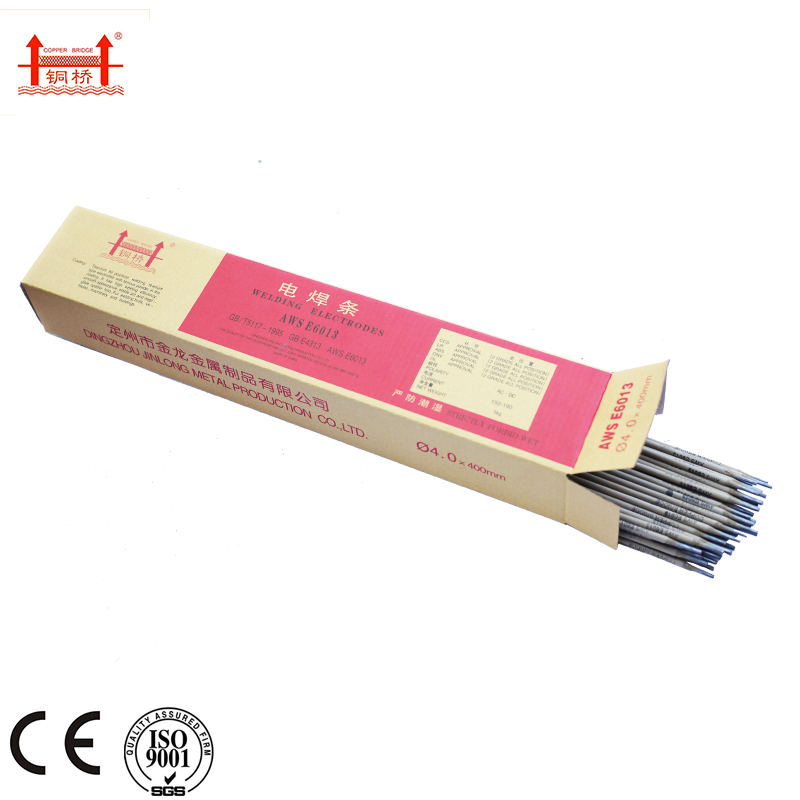 Looking for ideal Cheap Welding Rods Manufacturer & supplier ? We have a wide selection at great prices to help you get creative. 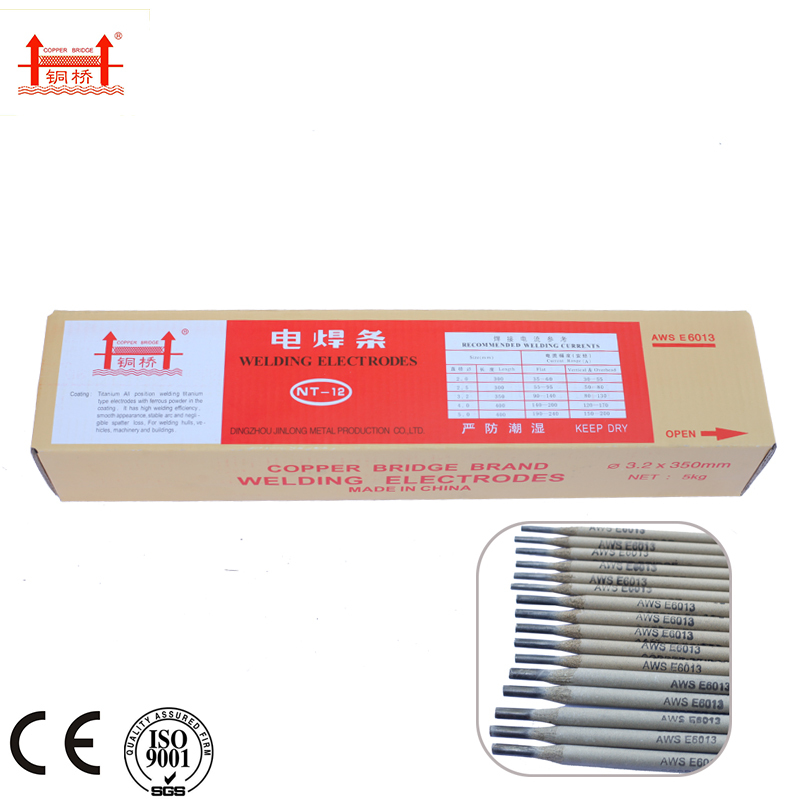 All the Welding Electrode E6013 Cheap are quality guaranteed. We are China Origin Factory of E6013 Tungsten Electrodes. If you have any question, please feel free to contact us.